Sweet Orange: Sweet, fresh, citrus aroma! 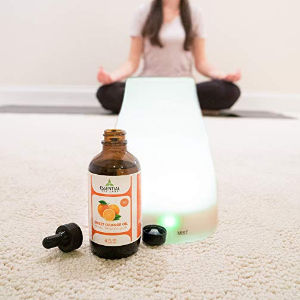 With multiple health benefits and an energizing aroma that can uplift the mind and body, sweet orange oil has become one of our most popular products! 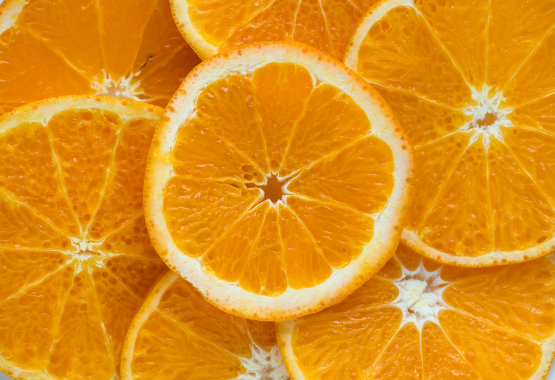 High in monoterpenes, Sweet Orange possesses stimulating and purifying qualities, making it ideal to support healthy immune system function. 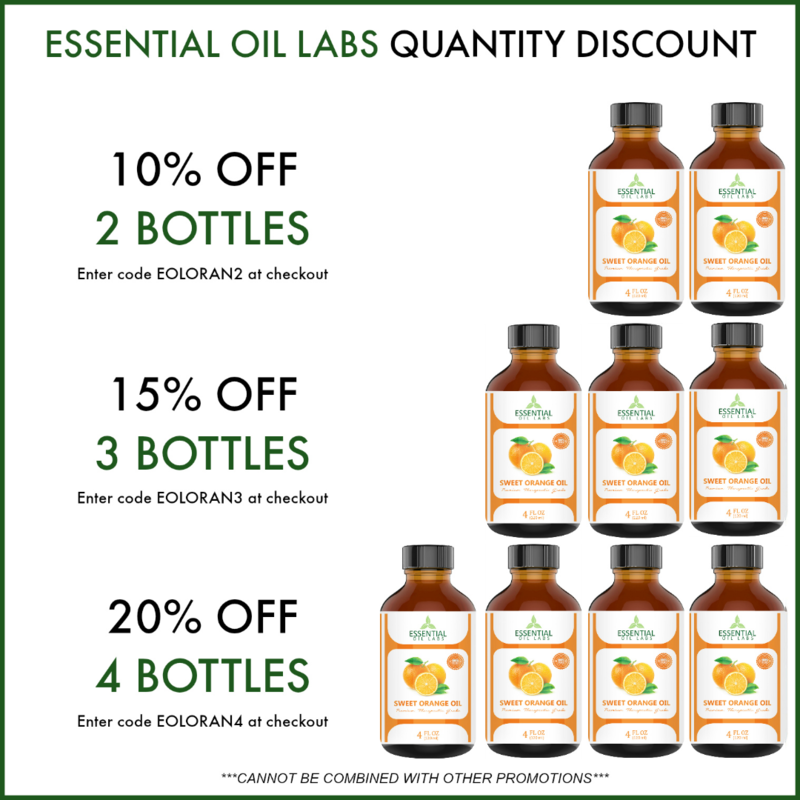 Enter code EOLORAN2 at checkout. Enter code EOLORAN3 at checkout. Enter code EOLORAN4 at checkout. AVAILABLE FOR SALE ON AMAZON! Essential oils have so much to offer in terms of emotion and stress management, as well as reducing toxic load in the body. 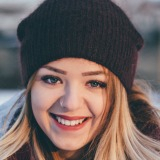 But if you’re new to the wonderful world of essential oils, it can be a little intimidating to get started; there is so much content out there to sift through that you might go into information overload before actually getting around to buying and using your first essential oil! So today let’s talk about what exactly essential oils can do for you, and how they work. 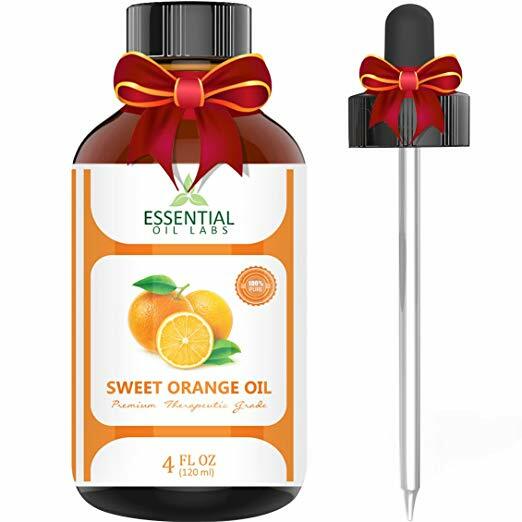 Essential oils are oils that are essential to the plant’s life; they protect the plants from environmental threats and also help to protect the plant’s cells. And as you might have guessed, they work much the same way with our cells. Heal the cell, get well. It’s very important to maintain cellular support in your body, and essential oils can support our emotions through our cells. Basically, our body is created to function as a whole; our spirit, our mind and our body. If we nourish those three areas we’re going to be a whole lot healthier physically. How do emotions affect our mood and our body? Well, your body is made up of intelligent cells, which are wired to restore health to the body. And when those intelligent cells are damaged by chemicals or stress, it can play a very unhealthy role in our mood management. Emotions will attach to cell receptor sites, and even your DNA. So actually, your emotions turn into molecules and DNA. We want to make sure that we’re supporting healthy emotions, and also that we’re supporting the body with clearing unhealthy emotions. Did you know? You can actually pass emotional DNA on to your children! Essential oils will actually clean cell receptor sites and replace some of the negative emotional tones with positive ones. All emotions have tones to them, whether you’re feeling anger, sadness, anxious, etc. And emotional tones carry a vibration within your body. These emotional tones attach to every cell receptor site in your body, and they can lower the way that you feel physically as well. When we learn how to effectively manage all of these emotions, we become truly empowered. Since the subconscious mind directs over 90% of our behavior, when we are able to tune in to how we’re feeling (listen to your heart/gut tuition) it can have a drastic impact on our overall health. You start creating beliefs based on your life experiences, and regardless of whether or not they are true, your beliefs will shape your entire life. You will always perform to your set of beliefs, so it’s very important to have clarity when you are forming these beliefs. 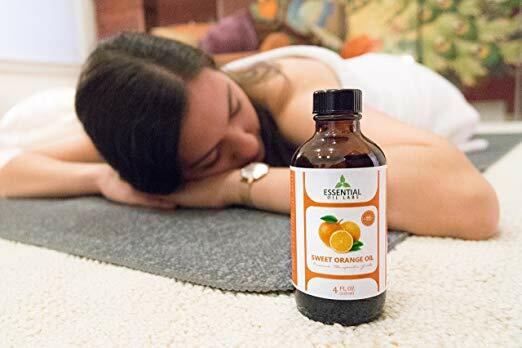 Essential oils are often referred to as acupuncture in a bottle because they have the power to balance the energetic system. As essential oils attach to cell receptor sites they go through and change emotional tones, or support emotional tones in the body. One of the best ways to use essential oils for mood management is aromatic use, because it directly affects the limbic system. But, you want to make sure that you’re using top quality oils from a reputable company that can guarantee chemical-free oils. I am over the top impressed with this company and the oils they produce. They truly are high quality and a little goes a long way. I believe that frankincense oil is one of the top essential oils you can use for your health. The healing benefits of frankincense have traditionally centered around prevention of disease and anti-inflammatory properties. I will list a few of it's benefits, but please know the list goes on and on. It is well know to boost the immune system, fight pain and inflammation, and treat chronic conditions. Frankincense can be useful for improving one's spiritual connection, and helping to overcome stress and despair. Wasn't sure what to expect, but after a couple weeks, I have been pleasantly surprised with the results of using the oil...it seems to diminish fine line and sort of plump up my skin. I will continue to use a couple drops every morning and evening with my regular lotion and enjoy a fresher, younger looking skin! 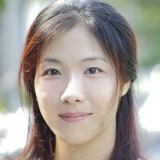 Joanne C - Results may vary from person to person. Great oil for a low price. Seems to be the same quality and therapeutic values as the more expensive brands. I can't wait to use this more and my roller balls that I make. Since it's not as expensive as the other brands I do not feel bad when I use large quantities. Elizabeth B - Results may vary from person to person. Shop with us today and see the EOL difference! Try EOL out for 30 days and if it doesn’t work for you, you’ll get your money back! There’s absolutely no-risk in giving it a try. No questions asked, you can get your money back!